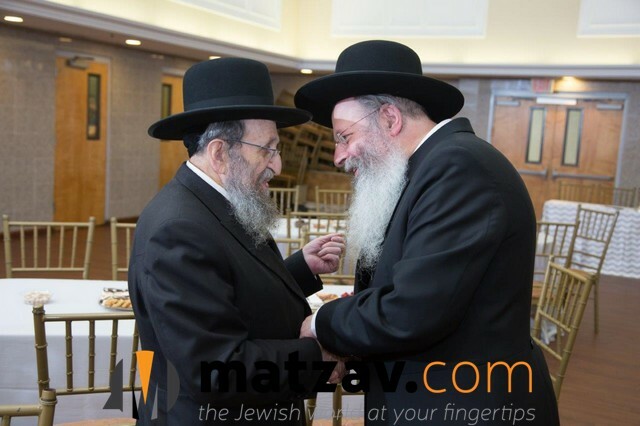 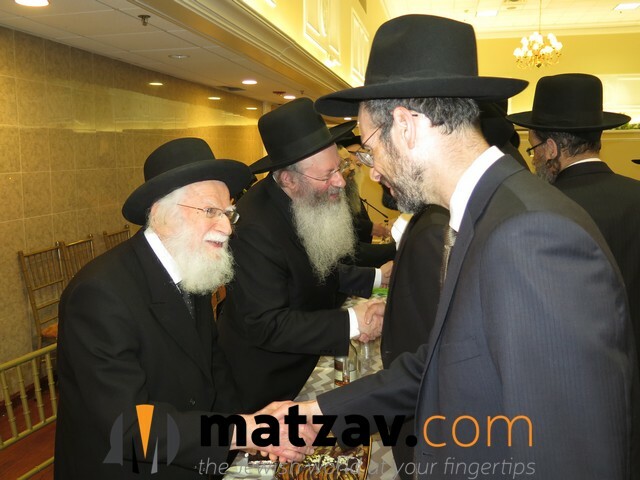 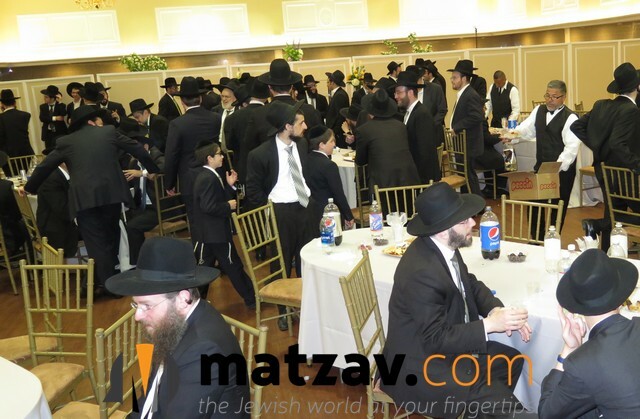 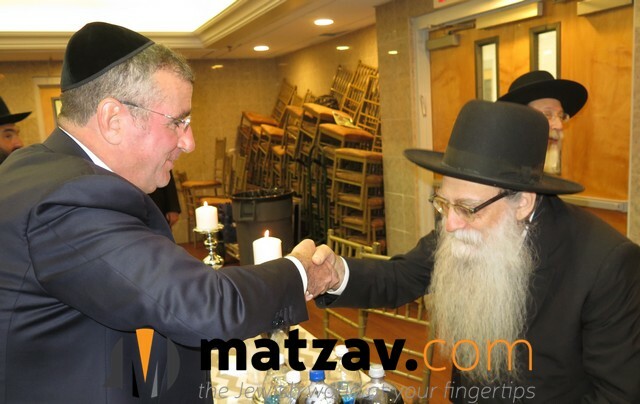 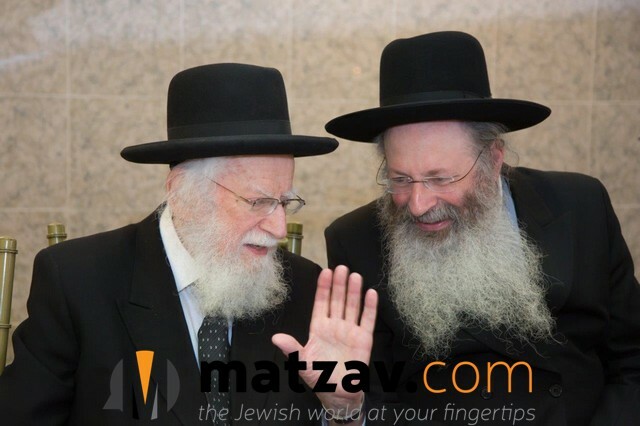 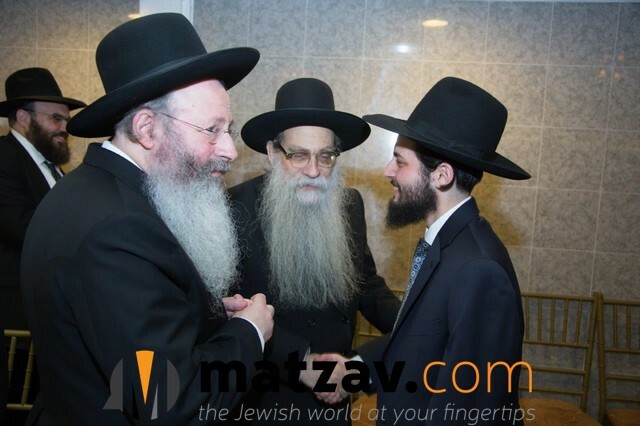 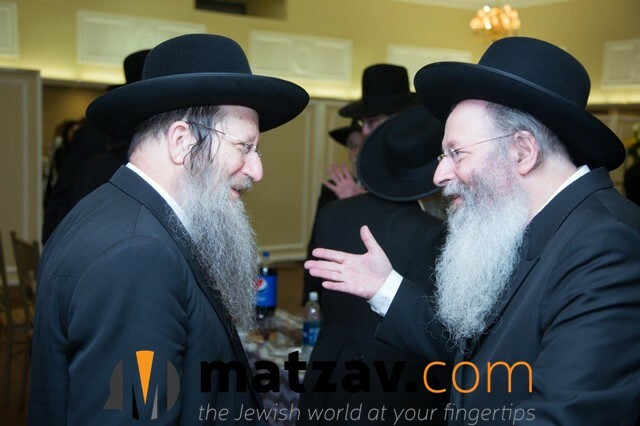 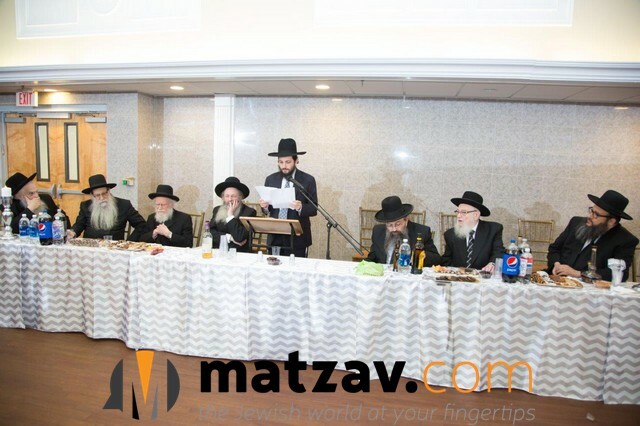 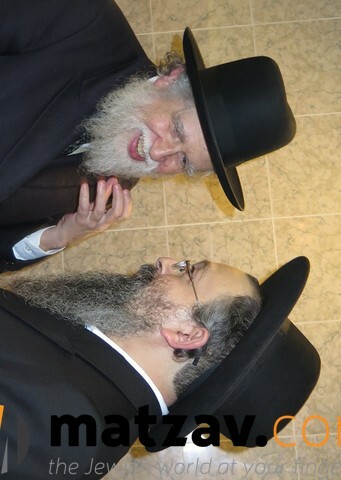 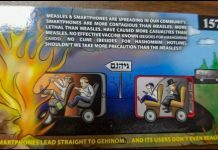 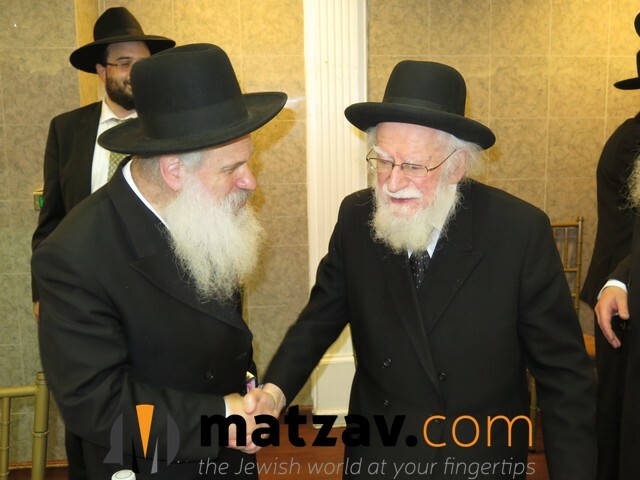 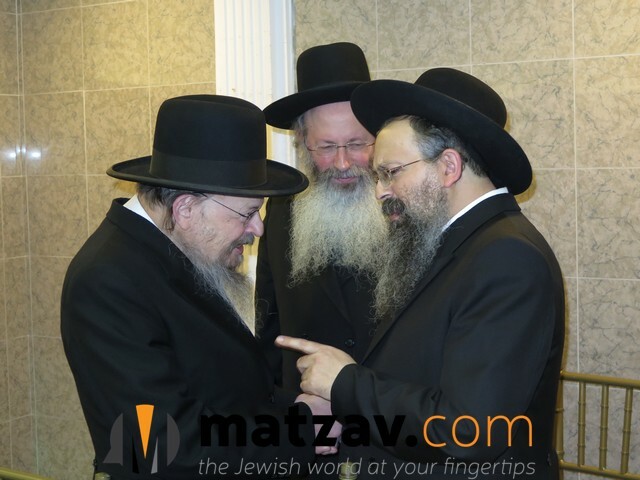 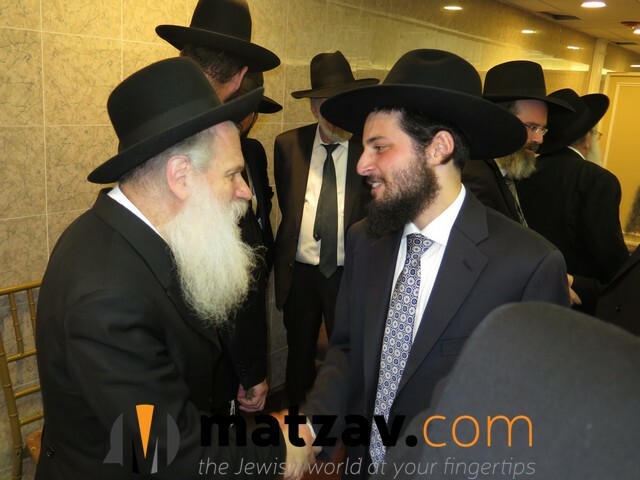 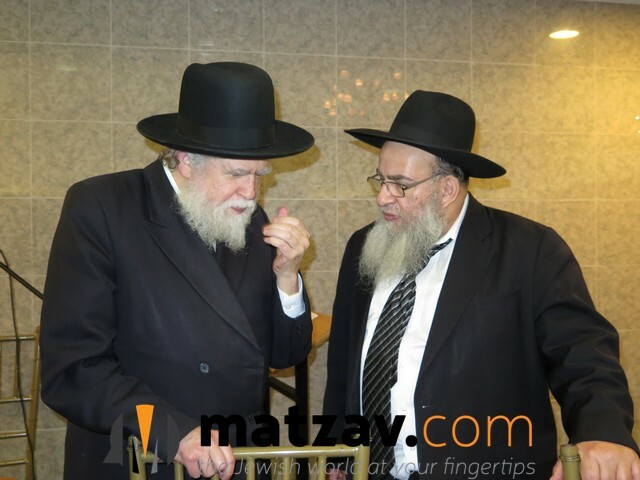 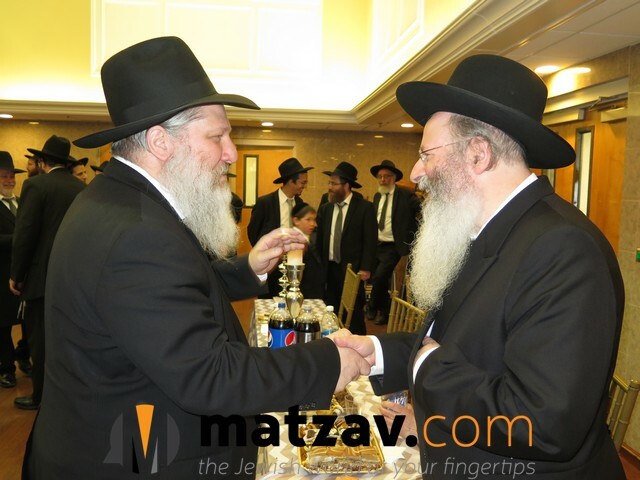 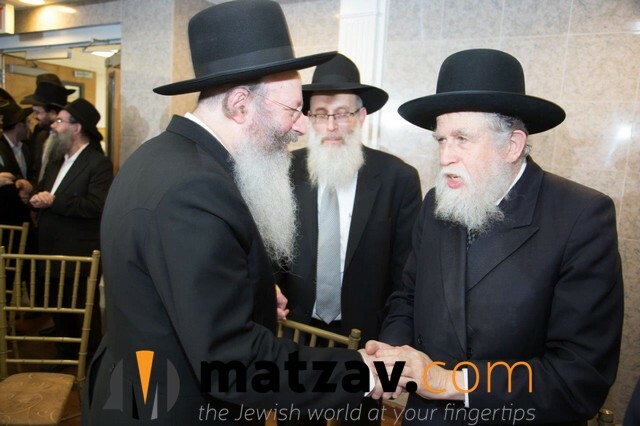 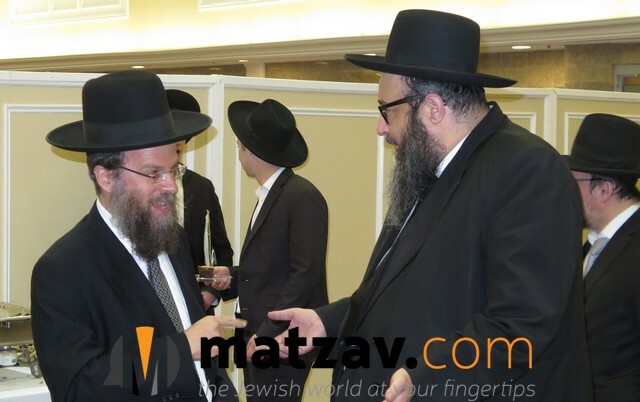 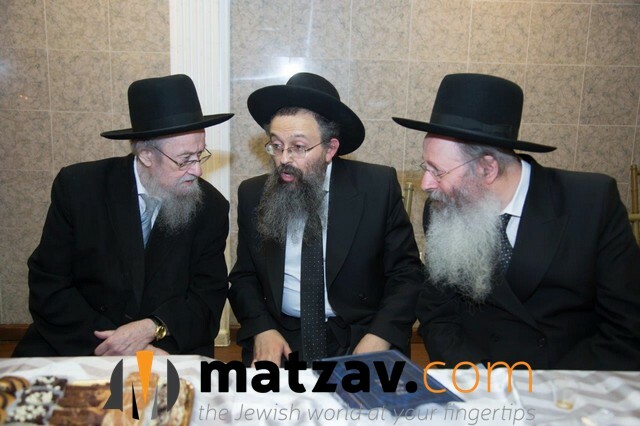 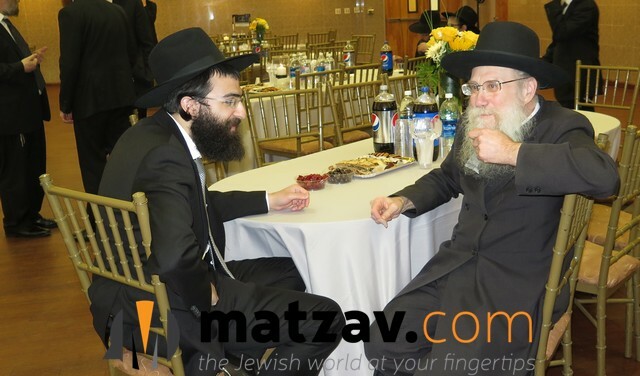 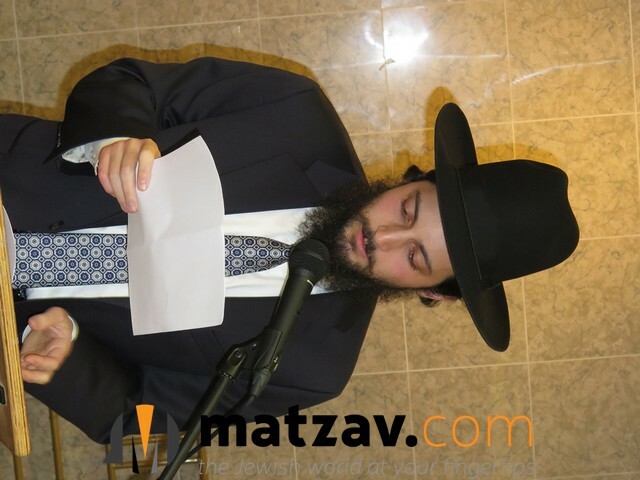 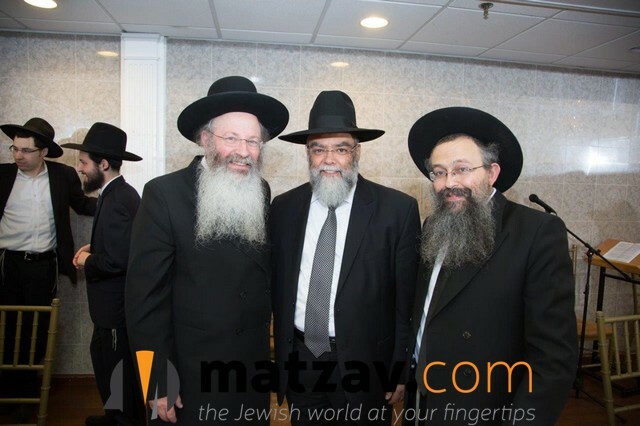 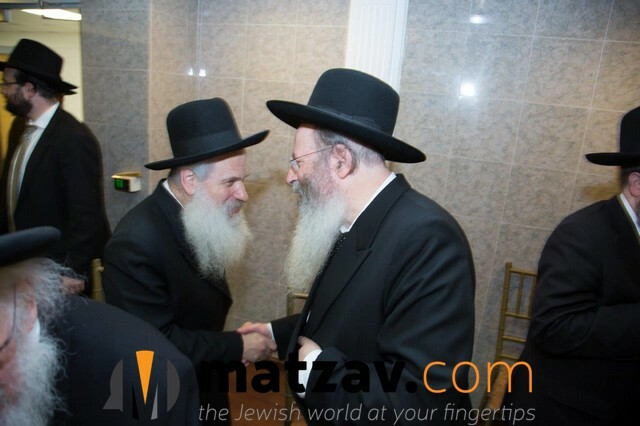 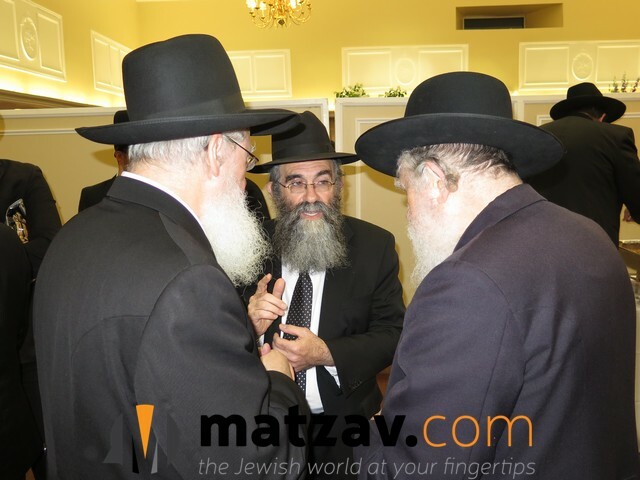 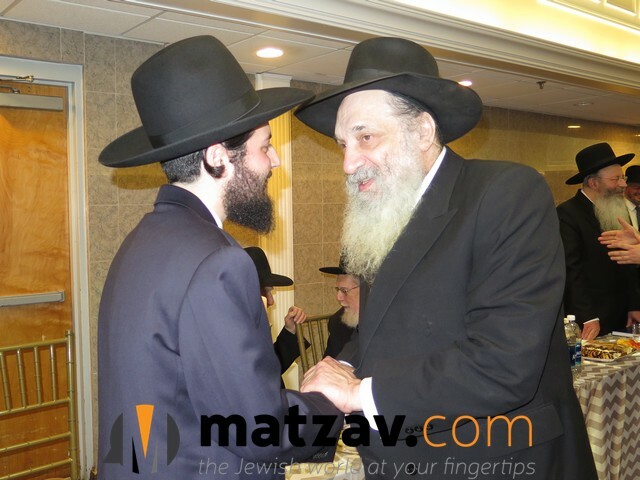 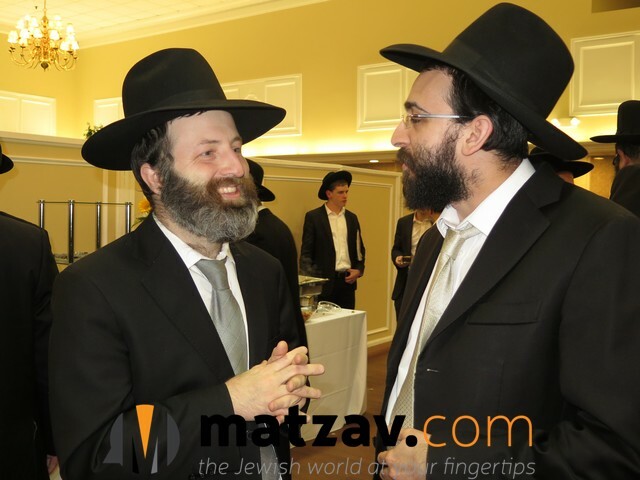 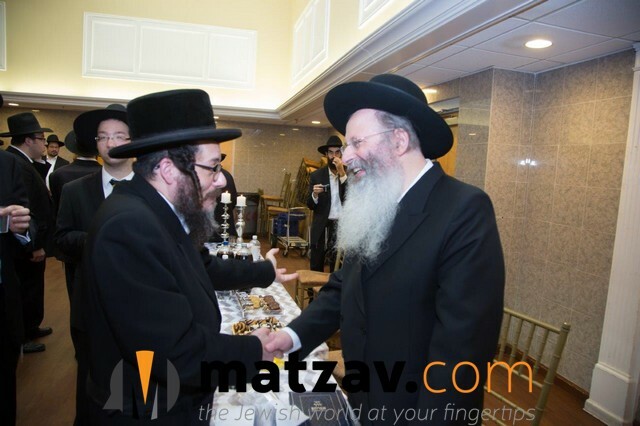 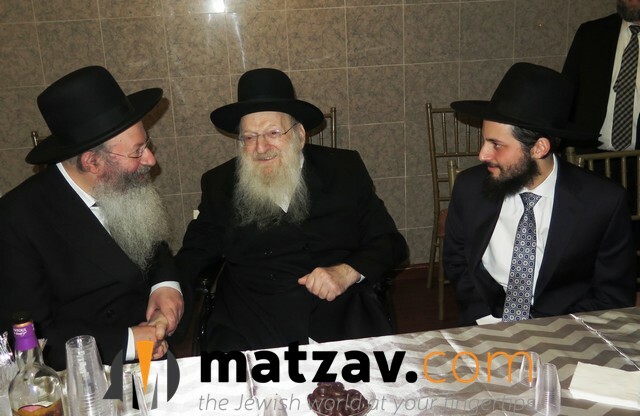 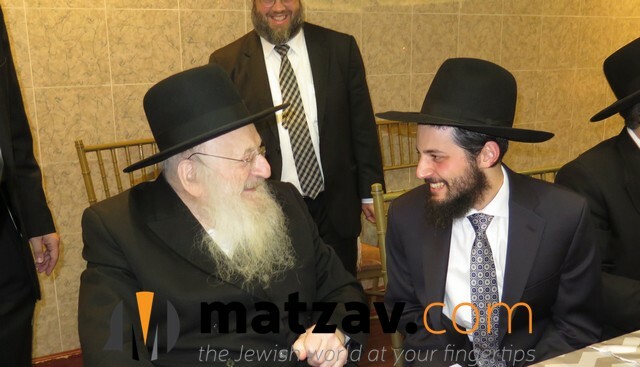 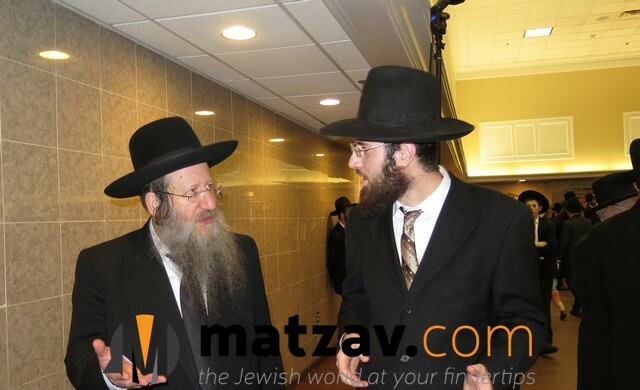 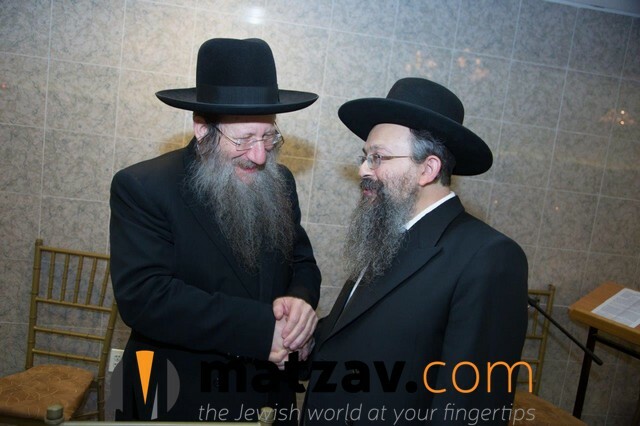 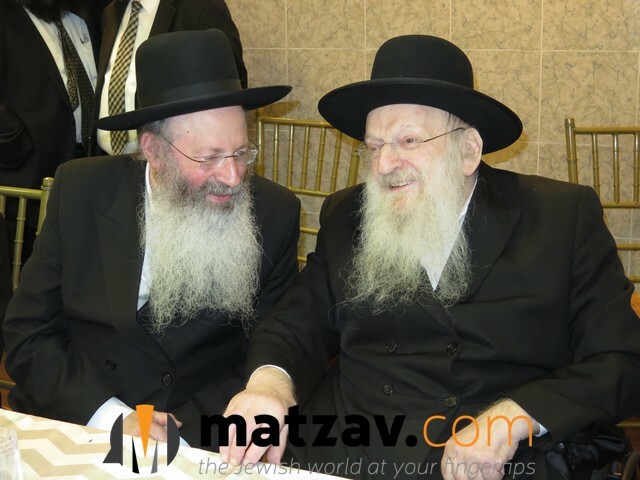 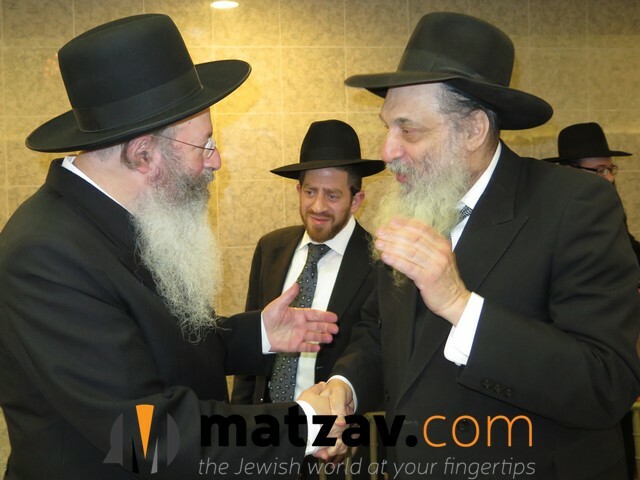 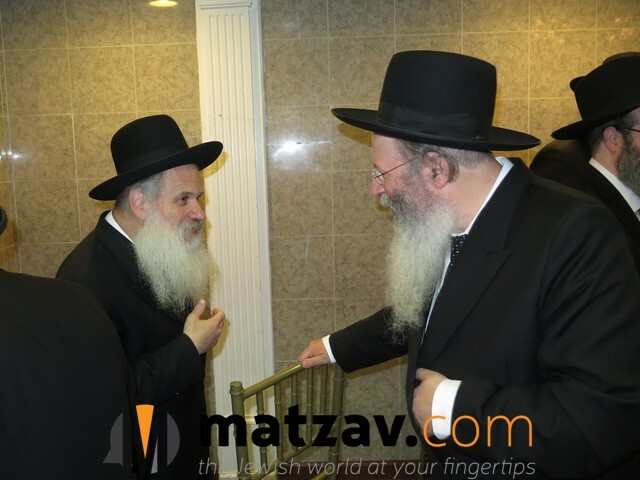 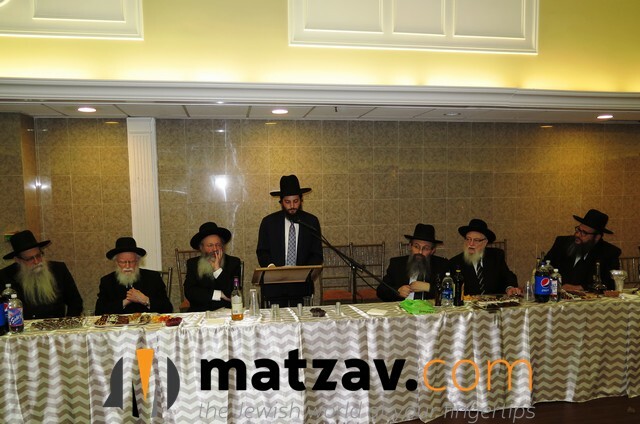 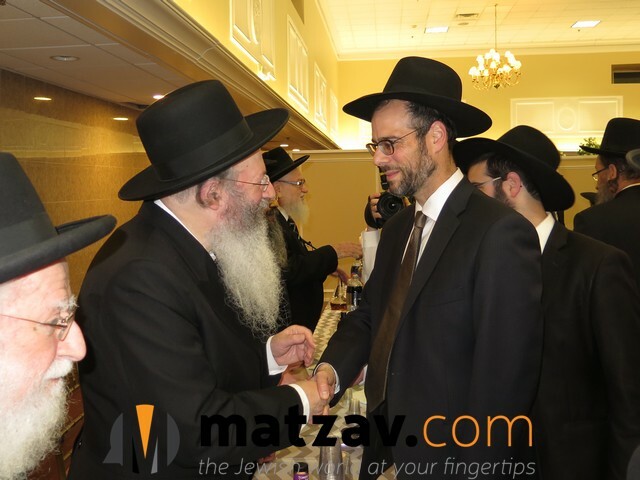 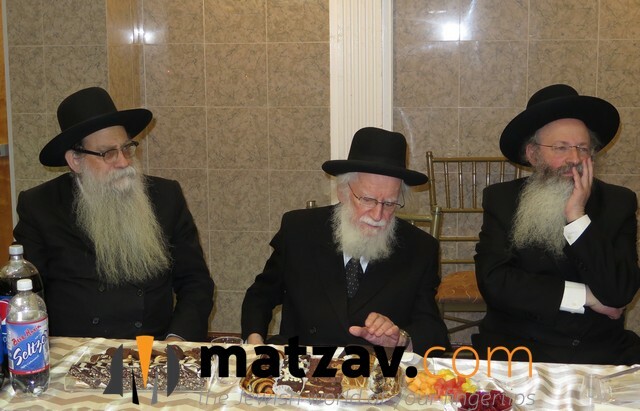 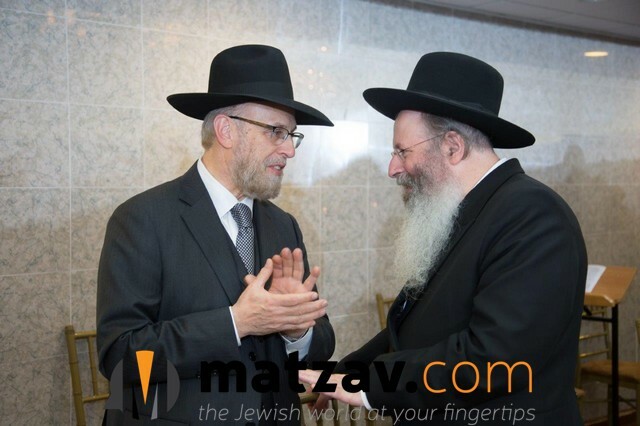 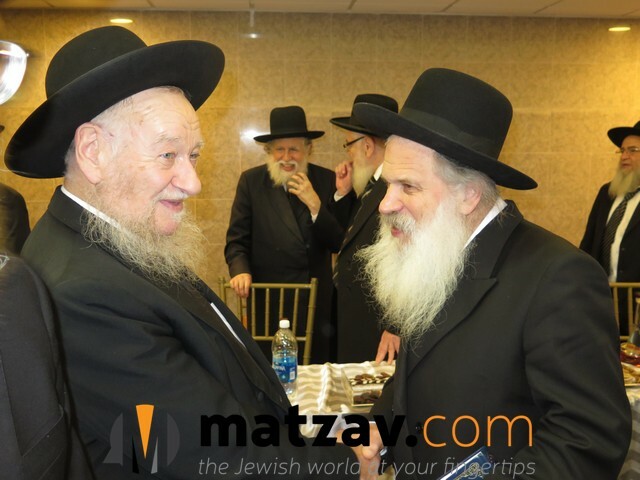 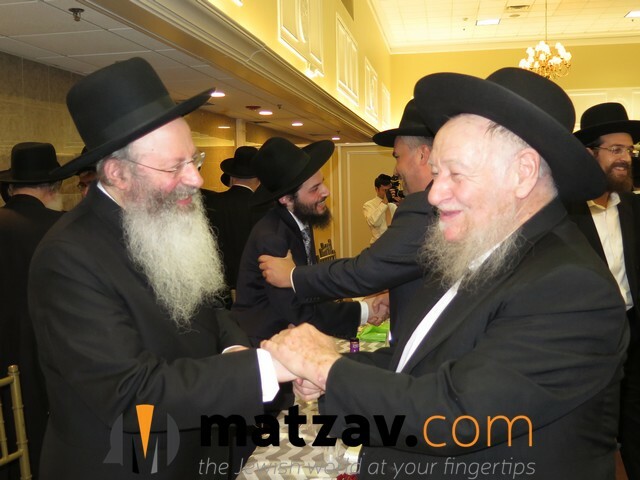 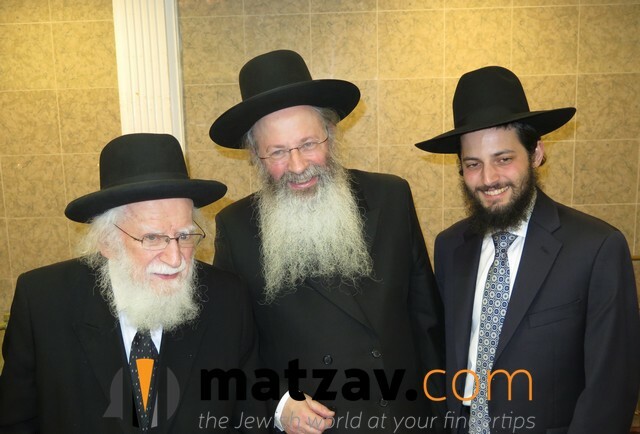 The chosson, Yosef Chaim Shneur Kotler, is a son of Rav Aryeh Malkiel Kotler, rosh yeshiva of Bais Medrash Govoha in Lakewood, NJ. 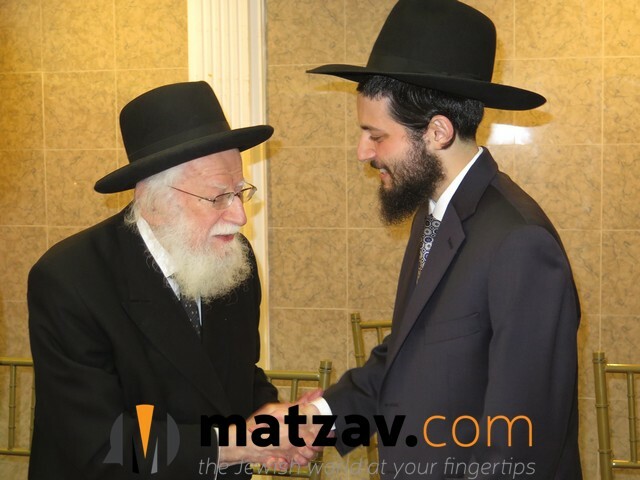 The kallah, Miriam Baddouch, is a daughter of Rav Shmuel Baddouch, rosh yeshiva of Yeshiva Lev Eliyohu of Mexico. 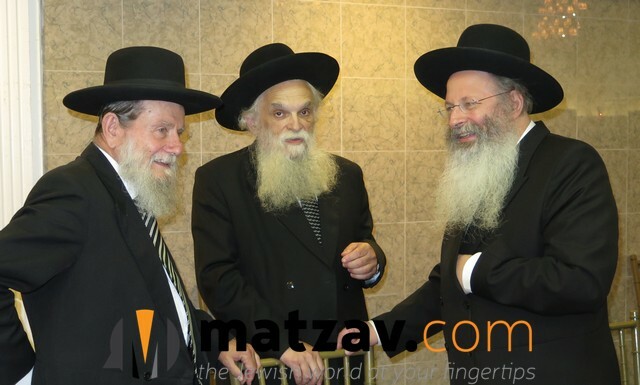 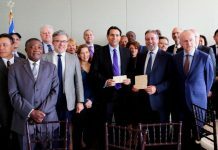 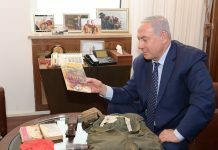 Rav Shmuel Auerbach, rosh yeshiva of Yeshivas Maalos Hatorah in Yerushalayim, sent a bottle of wine to the United States in honor of the simcha, in honor of which a vort was held this week.